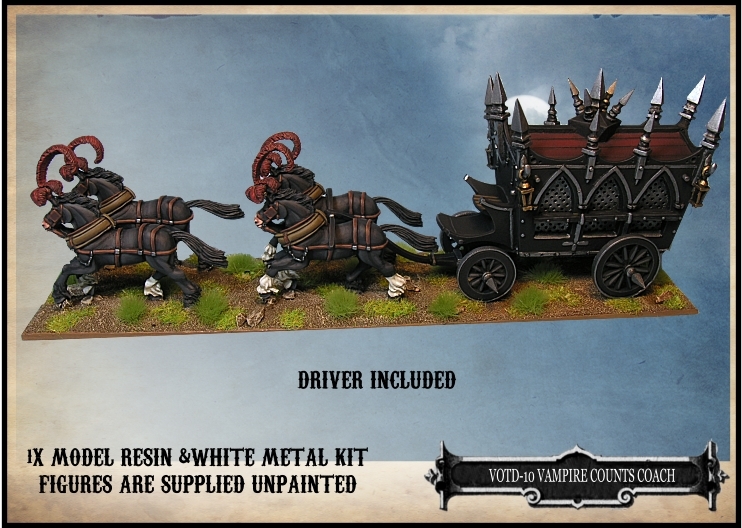 West Wind Productions have been running a special Halloween ‘Buy One, Get One Free’ offer on selected vehicles from their Empire of the Dead range. You have a choice of one vehicle for £25, and you get a second one free. 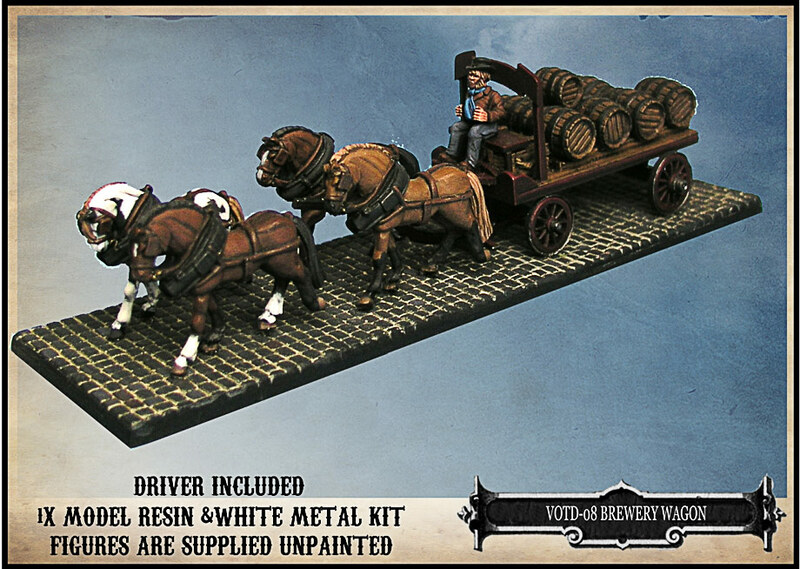 This is coupled with free worldwide postage.